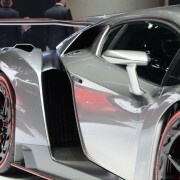 The Lamborghini Italian based supercar maker has just delivered a new and rare Veneno model to Hong Kong, where the model will enter the private collection of a millionaire. 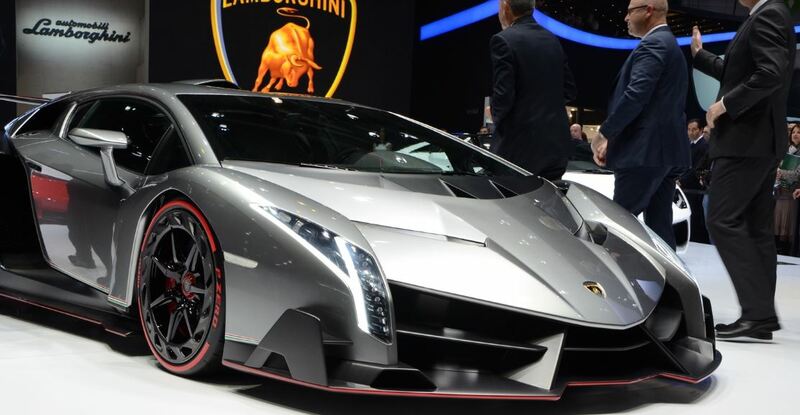 The Lamborghini automaker manufactured the Veneno model in a limited edition back in 2013, but the version seems to enjoy a lot of success since it has managed to arise everybody`s interest and admiration. 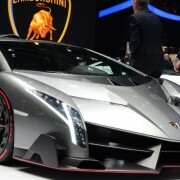 Thus, the Lamborghini Veneno is being produced in only three units worldwide, and one unit costs more than 3 million euros. The Lamborghini Veneno will be coming in three paint finishes, like green, white and red Veneno, which are actually the colors of the national Italian flag. 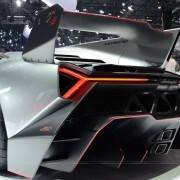 The Lamborghini Veneno was also built as a tribute to the company`s 50th anniversary, being powered by a massive 6.5-liter V12 engine, developing a staggering 740 horses, with the unit being connected to a 7-speed ISR robotized manual transmission. 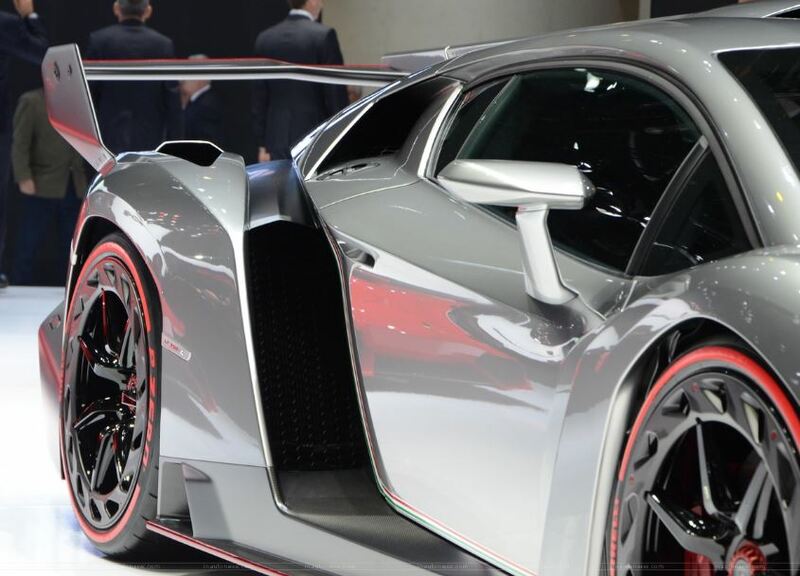 The Lamborghini Veneno is based on the Aventador version, coming with a top speed of 354 km/h.